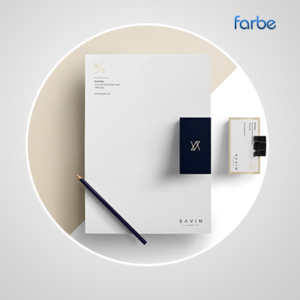 In business, a personal touch can go a long way. 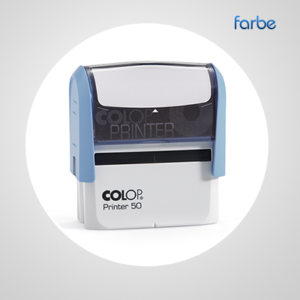 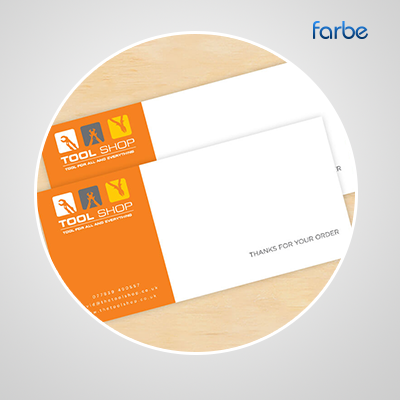 Make the best impression with every piece of mail, and use Farbe’s compliment slips printing service for a high quality product. 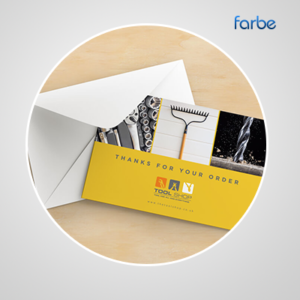 Reinforce who you are and what you want to say with this handy promotional tool, to let your clients know that you appreciate their custom and make them feel valued. 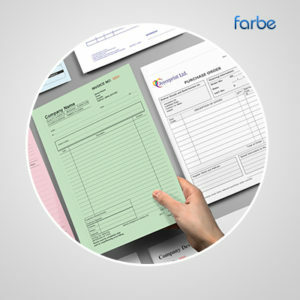 Contact Farbe Middle East to get quote today.